It’s a brand new year, and so it’s time to start a fresh novel. 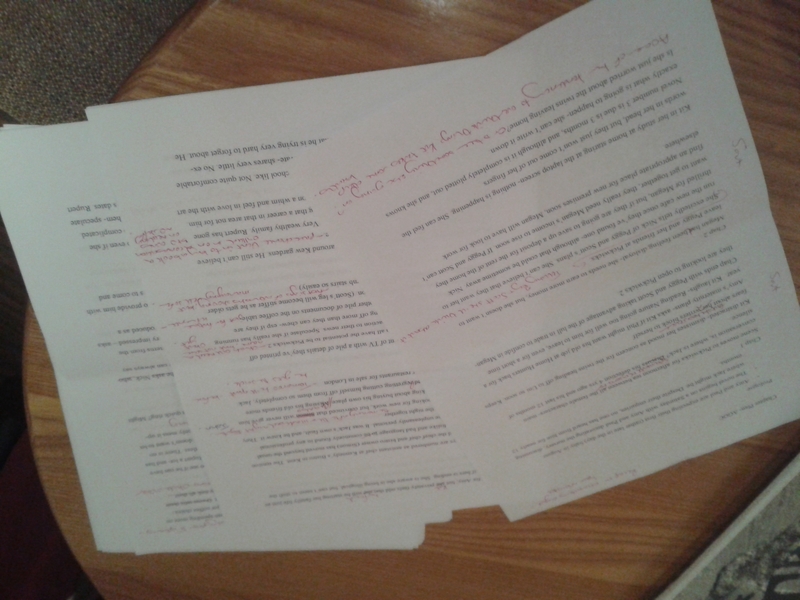 95,000 words of fiction are waiting for me to think them up, and then scribble them into an entertaining order! Daunting? Oh yes!! Just before Christmas, Accent Press kindly accepted my proposal to write a new full length sequel to Another Cup of Coffee. 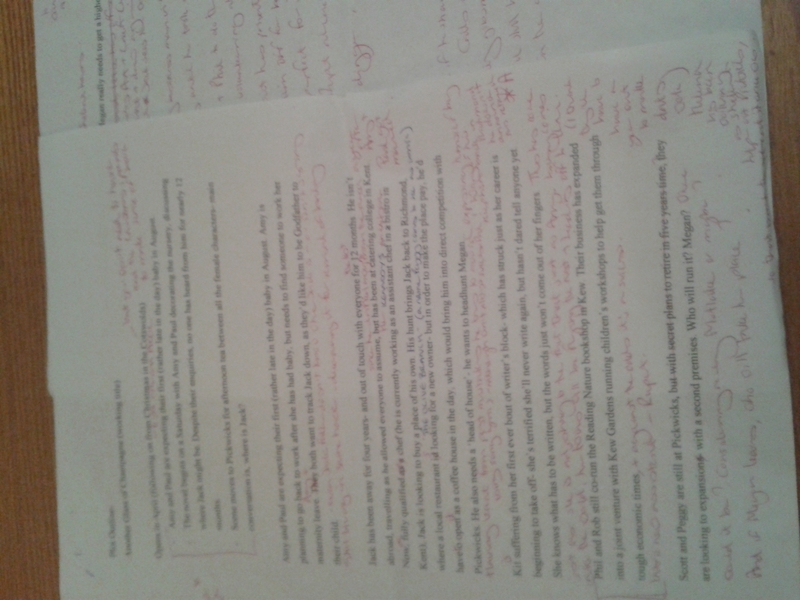 I thought it might be interesting, as I worked my way through the process of writing the novel, to record each step of my writing journey between now, and the publication of the novel in the Summer. 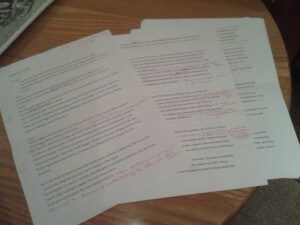 After my editor had said ‘YES!’ to my idea, it was chapter plan writing time. 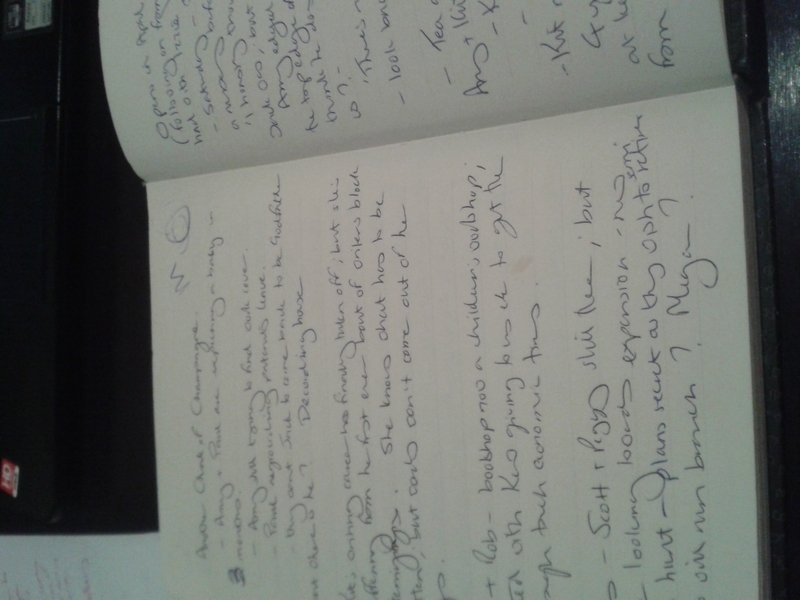 This meant that I had to pen a few notes for each and every chapter of the so far unwritten pages of Amy, Kit, Jack and Megan’s next adventure. 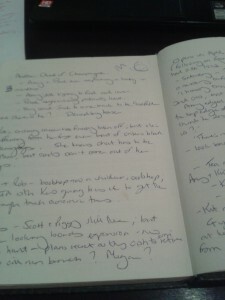 Only when the chapter plan had been written and accepted, could I crack on with chapter one…and that has just happened!! So, I’d better pop off now and get going. 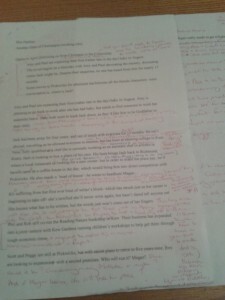 The whole novel has to be drafted by April if it’s to be completed in time!! I’ll kep you update don progress! !